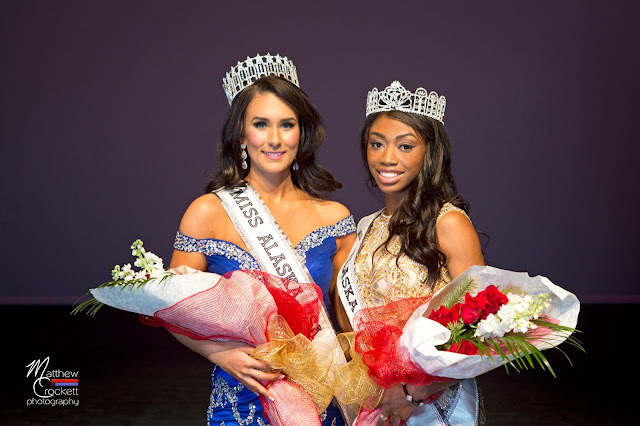 21 year old Ariane Audett was recently crowned Miss Alaska USA 2016. She stands 1.75m tall and will represent Alaska at Miss USA 2016. Photos courtesy of Matthew Crockett Photography!